Towels were good. The layout of house was pleasant.The location worked out so well for us in terms of beach access and area restaurants etc.. Thank you for the overall very pleasant experience. I can honestly say that this was one of the best vacations we have taken. Being able to bring our pet was awesome. We have told many people about our vacation and have already started planning for next year. Thank You! Location and place really was a great fit for our needs. Working with Sunset Rentals was easy and enjoyable. 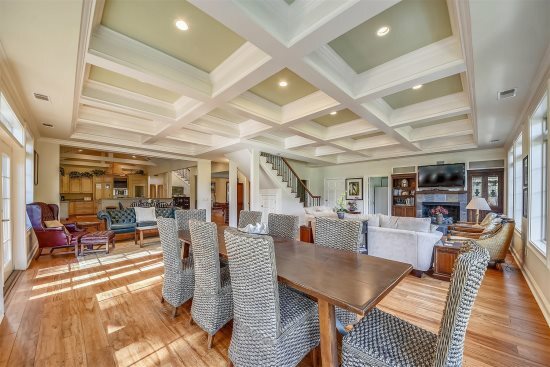 We love to play tennis and this villa is a block away from the Van Der Meer center and includes daily tennis time! The villa is nicely equipped and very comfortable. We loved the condo and the location on Hilton head. It was convenient to the beach, restaurants and shopping, yet still very quiet. Overall, very good! The condo was very comfortable and was pretty clean. This was our 4th visit to HHI, we have always used Sunset and have recommended you to several of our friends. Keep up the great work! Great location and good quality unit for pet friendly. We hope to be back sometime. We have stayed at North shore a half dozen times in the past. The unit we were in this time was nicely decorated. 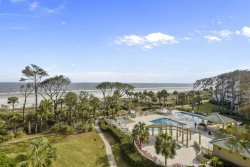 It is a great place to stay and we love coming to HHI. We have stayed at Northshore for the last 5 years and last 3 years at 109.We love the location and the condo. We are very happy with 109 NSP and plan to return. 109 NSP is like home away from home... highly recommend to all! 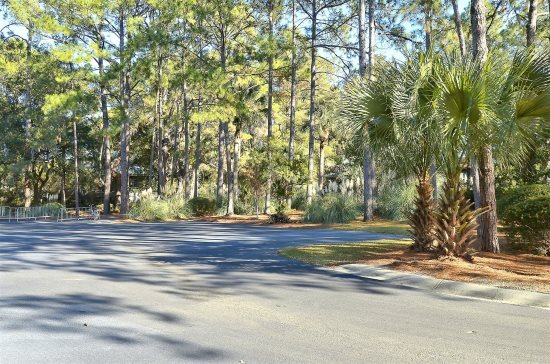 We love North Shore Place, convenience to Coligny Beach and shops. Really nice place and appreciate Sunset for calling and asking if they could arrange bike rentals etc for us. Will rent again for Sunset. You were great! responded quickly to requests - even brought us a big pot to cook in!! can't get much better than that!!! thank you!! Enjoyed the condo. Homelike with lots of room. Well furnished and supplied. Very convenient to restaurants, shopping and the beach.